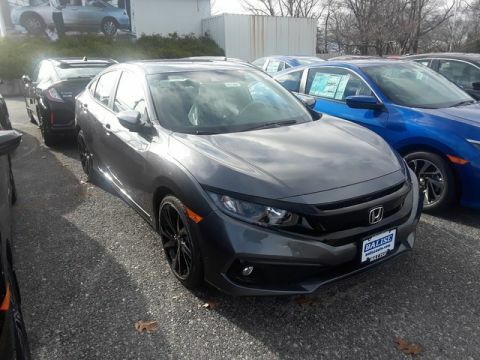 This outstanding example of a 2019 Honda Civic Sedan is offered by our dealership. 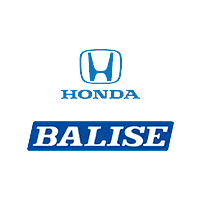 This Honda includes: RALLYE RED BLACK, CLOTH SEAT TRIM Cloth Seats *Note - For third party subscriptions or services, please contact the dealer for more information. * Why spend more money than you have to? 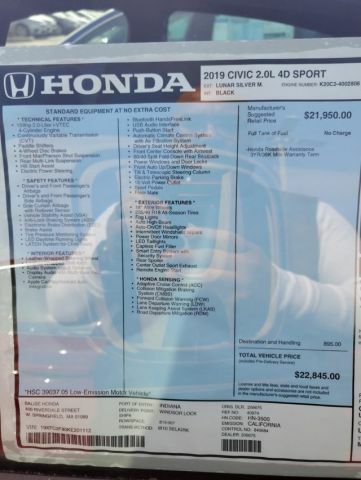 This Honda Civic Sedan will help you keep the extra money you'd normally spend on gas. 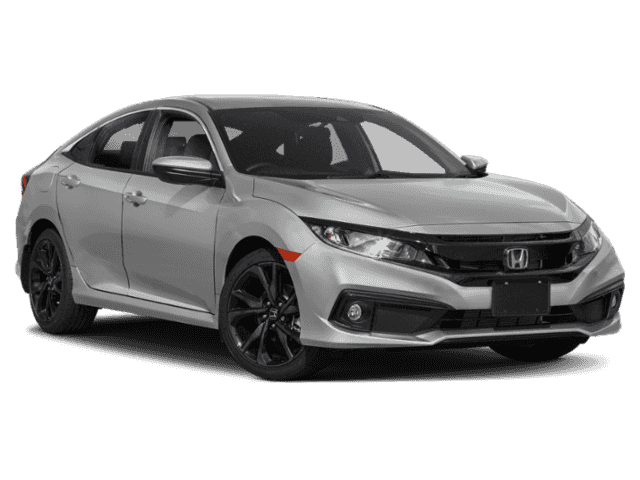 There is no reason why you shouldn't buy this Honda Civic Sedan Sport. It is incomparable for the price and quality. 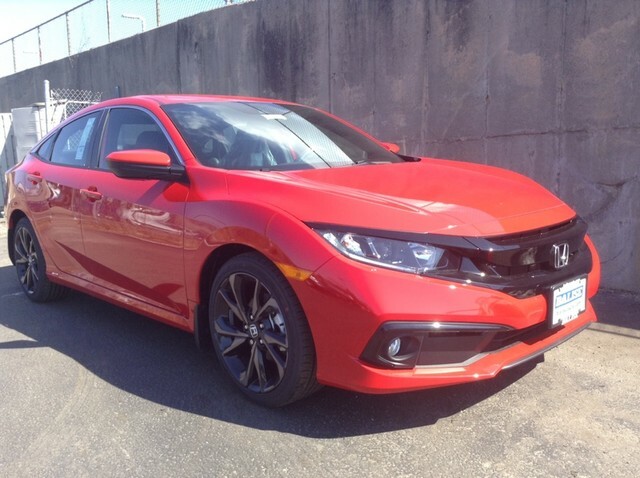 The 2019 Honda exterior is finished in a breathtaking Red, while being complemented by such a gorgeous BK/BLACK interior. This color combination is stunning and absolutely beautiful! We accept all trades and offer competitive financing terms. Call us today to schedule an appointment for a test drive.